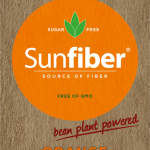 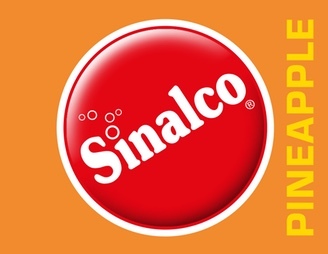 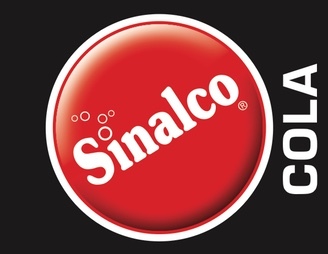 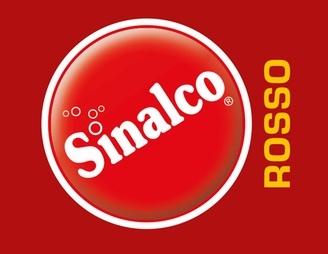 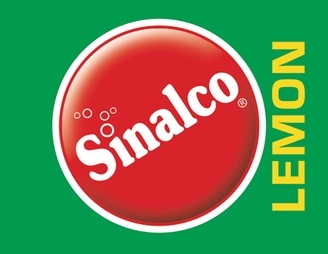 Sinalco products are characterised by unique taste and maximum quality. 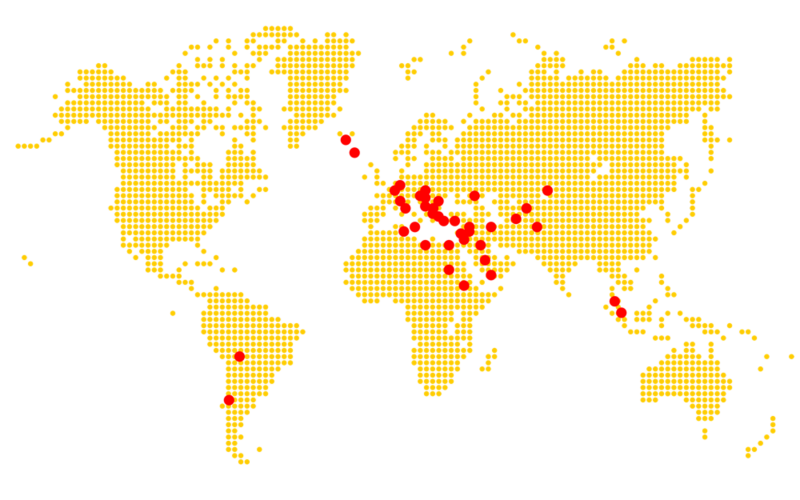 As a global brand, Sinalco adapts to the specific circumstances and peculiarities of the individual countries all over the world. 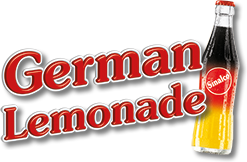 Our offering comprises lemonades with and without sugar, fruit juice drinks, carbonated and non-carbonated mineral water, sports drinks, iced teas, energy drinks, malt-based refreshment drinks, and spritzers. 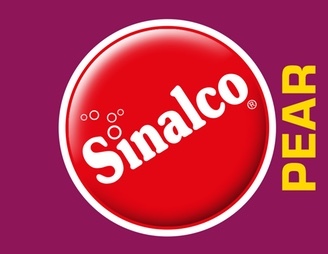 A wide selection of packaging sizes and types designed to cover every occasion accommodates the diverse range of consumers, their changing needs, and the individual markets all over the world. 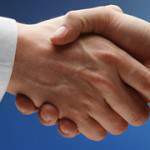 We operate a partnership-based distribution model known as licensing. 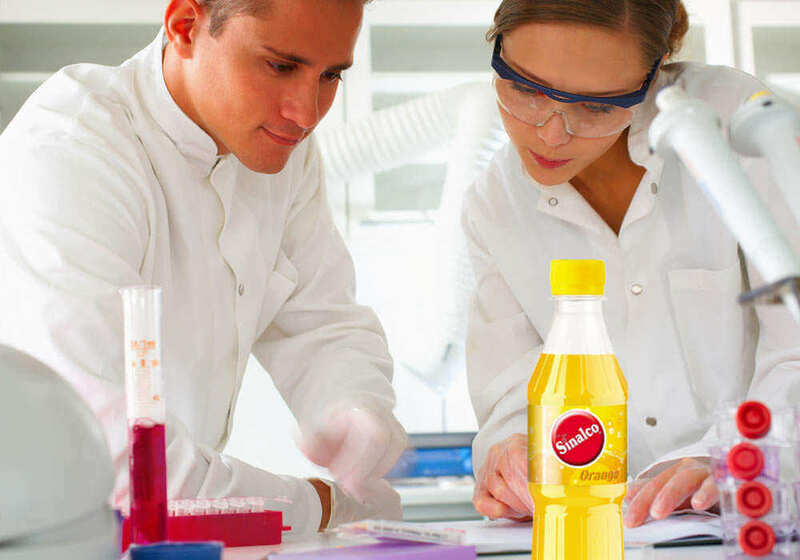 Contact us and benefit from the experience gained over more than 110 years.